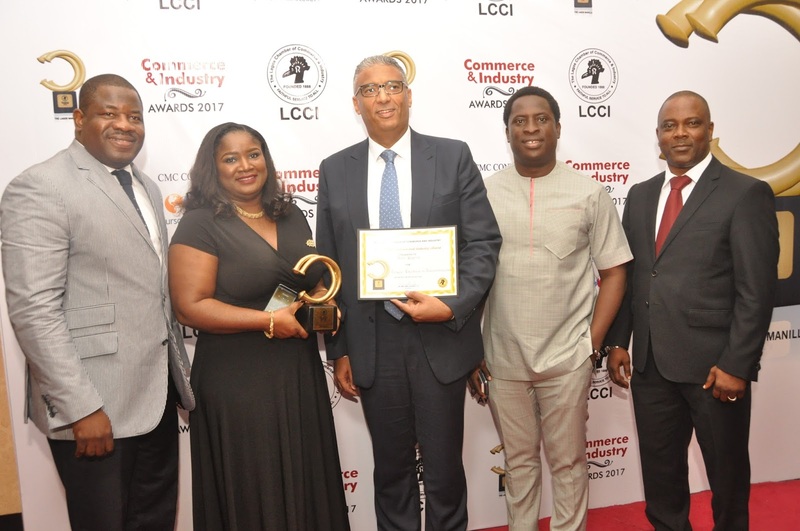 In recognition of its outstanding service delivery, leading telecommunications operator, Airtel Nigeria, on Saturday, July 29, bagged the Service Excellence in Telecommunication Award at the 2017 Commerce & Industry Awards organized by the Lagos Chamber of Commerce and Industry (LCCI). As part of its core mandate of trade promotion and business & policy advocacy, the LCCI recognizes deserving corporate organizations, public institutions and individuals that have contributed meaningfully to the development of commerce and industry in different sectors of the Nigerian economy on an annual basis. Commenting on the award, Mr. Ahmad Mohkles, Chief Commercial Officer at Airtel Nigeria, dedicated the award to all Airtel Nigeria team and customers that have contributed to the consistent growth of the company. The Award which comes on the back of Airtel’s recent recognition as the Most Outstanding Customer Centric Telecoms Brand of the Year by Nigeria’s leading Marketing Publication, Marketing Edge highlights the Telco’s commitment to delivering innovative and consumer friendly products to the different segments of telco subscribers in the country. The glamorous event which held at Oriental Hotel, Victoria Island, Lagos had in attendance industry thought leaders, brand owners and regulators across Africa. 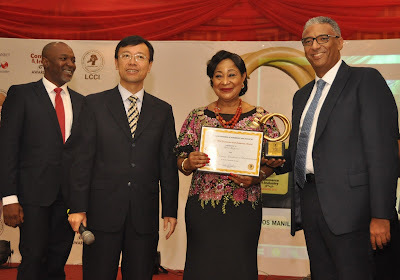 The objective of the Annual Commerce and Industry Award recognizes, promotes and celebrates private and public institutions operating in Nigeria for best business practices, growth through innovations, business sustainability and positive impact on the people and the society at large.